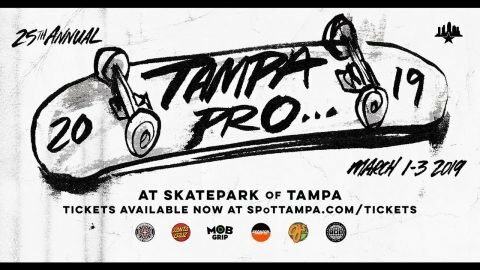 TAMPA PRO 2019 (1-3 March): The most classic event on the scene opens the 2019 calendar with the celebration of its 25th edition. A quarter of a century riding an event in the same indoor skatepark in Florida that has seen the best of the profession crowned and that acts as a meeting point for the industry. In 2018 the victory was taken by Jagger Eaton, not without some controversy, since apparently his official status was AM. Essential. PHOENIX AM 2019 (23-24 March): Amateur events are undoubtedly a great opportunity to see the best young skateboarders give their everything on the park. 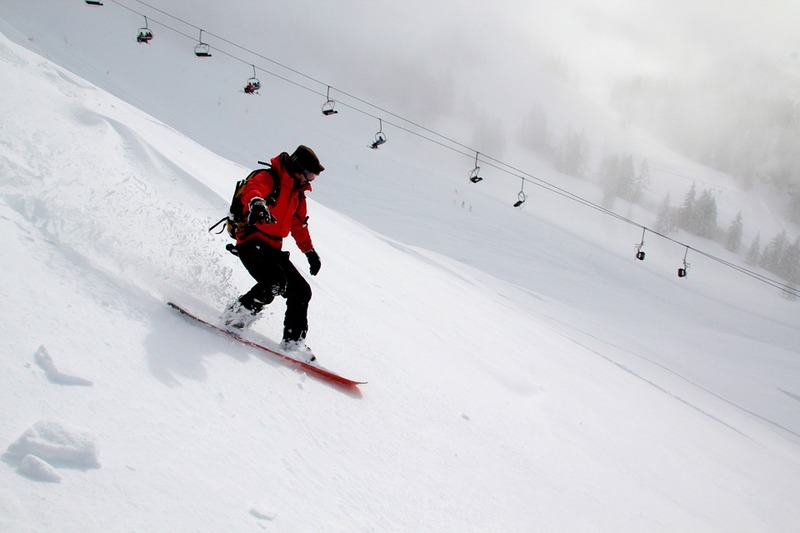 Many even believe that the sum of illusion and energy transmitted by the Ams are even higher than that of the Pros. And if not, let us tell them about Ivan Monteiro, who reached the last edition without raising too many expectations and took home the big prize. His subsequent passage through SLS (even reaching the final) shows that any winner of the PHXAM must be taken into account. 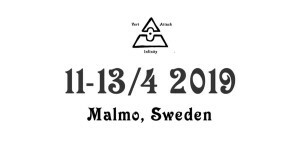 VERT ATTACK MALMÖ 2019 (11-13 April): One of the great references of the vertical scene internationally. The Bryggeriet Skatepark in the Swedish town of Malmö hosts the 13th edition of the vert ramps party, where Juniors, Pros and Ams, Women, Veterans and Masters are summoned to fight for victory. Great weekend of concerts and party with the whole European scene. VANS COMBI POOL PARTY (4 May): Another classic of the season. 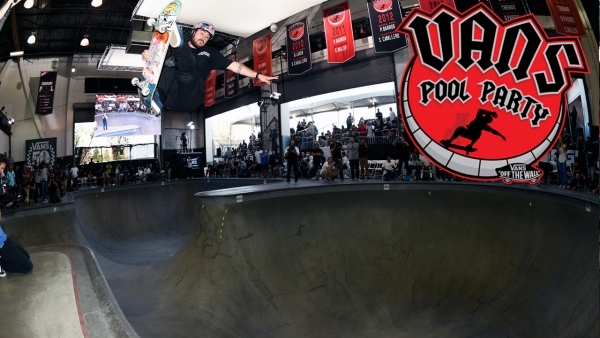 The quintessential ‘pool’ event, organized by Vans and held at its Vans Skatepark in Orange, California, where the huge Combi ‘pool’ tests the best of the ramp landscape, be it Pros, girls or Masters. Essential is not enough! 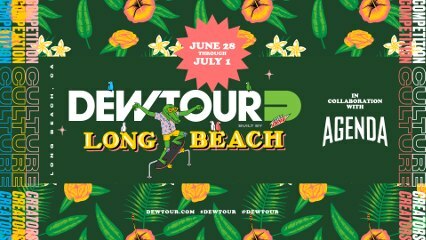 DEW TOUR LONG BEACH (13-16 June): Fourth edition of the Dew Tour in Long Beach, California, a free 4-day festival that combines individual competition with a Team Challenge at the Long Beach Convention Center and Rainbow Park Lagoon. 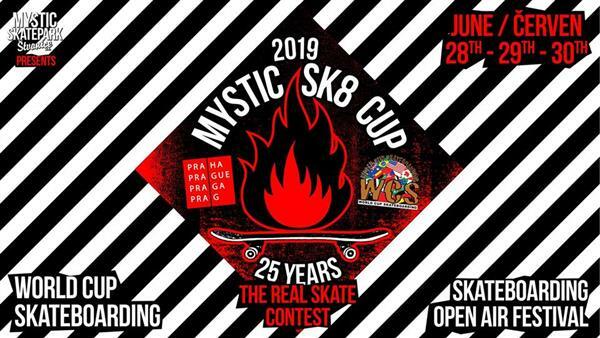 MYSTIC CUP SK8 2019 (28-30 June): The competition that welcomes the summer since the 90s in Prague does not stop growing and has been, for many years, one of the mandatory events for any level skater, at least in Europe, after 24 editions. 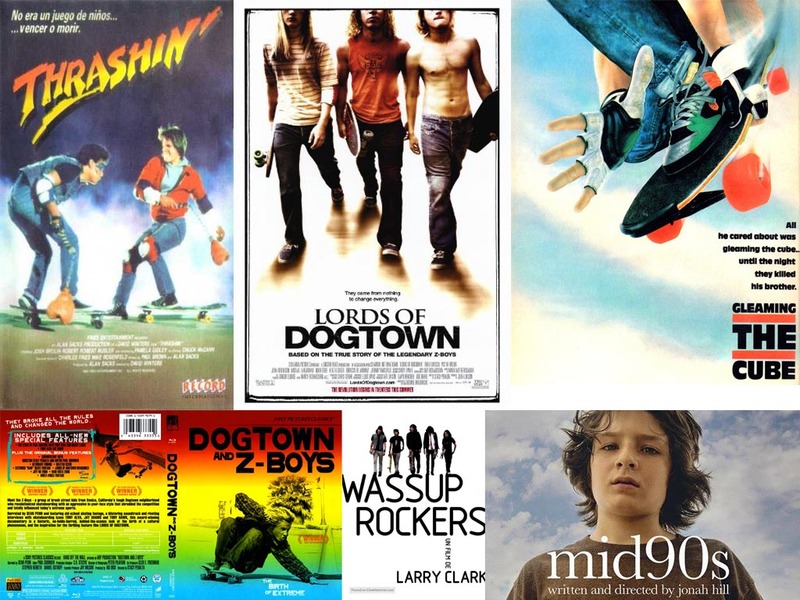 Summer would not be the same without them! WORLD ROLLER GAMES BCN 2019 (5-14 July): This is the biggest international event of the year in Spain, and it arrives with a big question mark on top. 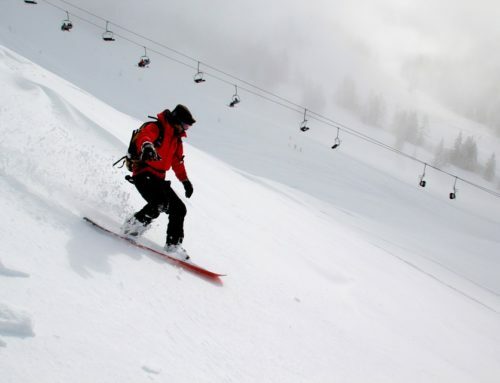 The WRG is an initiative directly linked to the emergence of the Olympic skate movement, and it is a macro-event that includes ‘sliding’ sports as diverse as hockey, alpine skiing, scooters, rollers and so on. Such a scenario does not seem ideal to host a renowned skateboarding competition, but it seems that this type of events are going up, at least until the bubble bursts. We will be attentive to the 5th, 6th and 7th of July and we will see what the WRG brings us, if it brings something new. 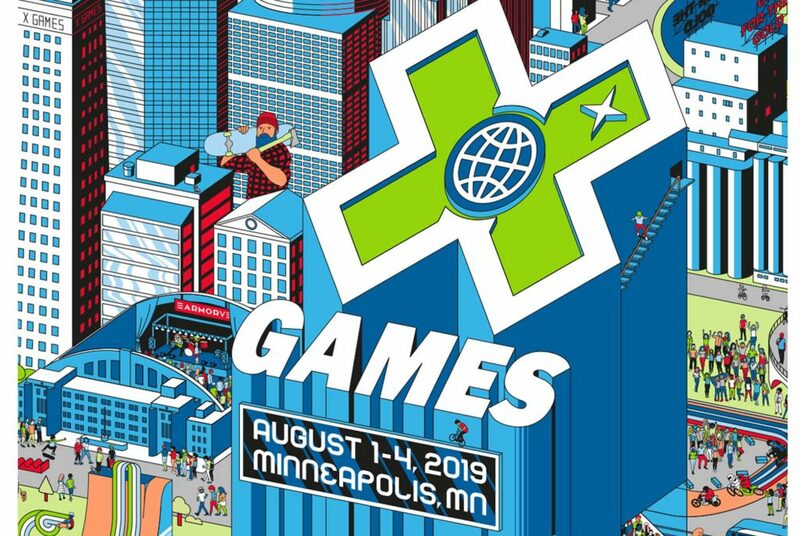 X GAMES 2019 (end May – 1-4 August): What to say at this point of the X GAMES? For better or for worse, the X Games represented a before and after in the skate events and in the scene in general. About to reach 25 years of life, the event will be based in Shanghai during the summer and in Minneapolis, as it has been for a couple of years, at the beginning of August. Although its impact has diminished a bit, we should not forget that the vast majority of renowned international events follow the trail that marked in its day X Games, which is now an ESPN brand. RED BULL RIPPERS MARSEILLE (15-18 August): Few competis have historically generated as much stoke as the Bowl Rippers of Marseille. 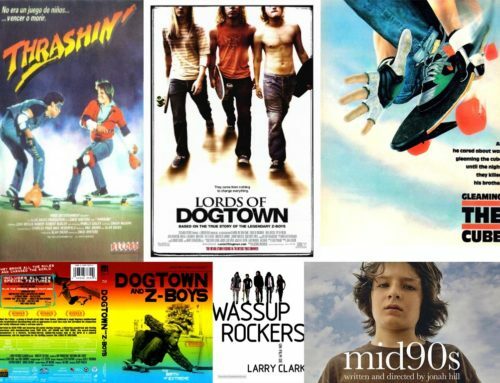 Remember the years of Tony Trujillo, John Cardiel or Omar Hassan? The skatepark of Du Prado, in front of the beach, is one of those epic scenarios where the summer ends with gnarly airs and stoke that lasts for days. VANS PARK SERIES (Several Dates): The most ambitious event of the year is still the Vans Park Series, with 4 events spread around the world during the months of May to August that lead to a final in Salt Lake City, Utah at the beginning of September. Well organized within what is called World Championships, the best transition and skatepark skaters compete for hefty prize money and points to reach the next Olympic Games. 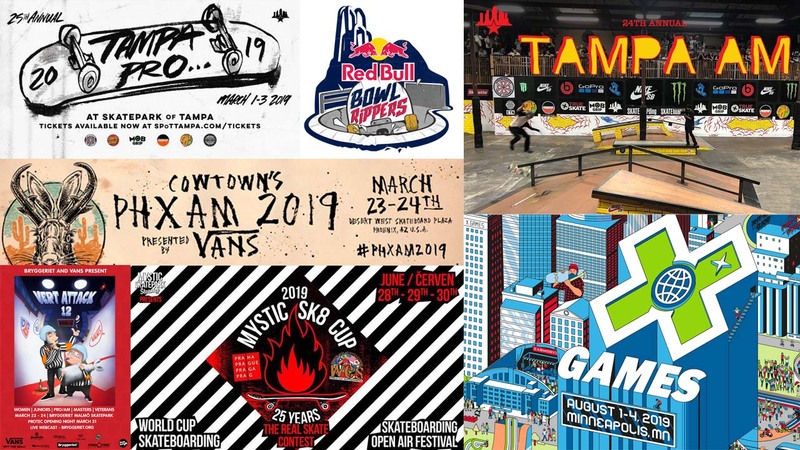 TAMPA AM 2019 (7-10 November): If the Tampa Pro says hi to the skater year, the Tampa Am says goodbye. The super classic Amateur event of the season, where everyone, we repeat, ALL the skaters of the world who want to be something in the industry meet and give it their all in 4 days of skater madness. 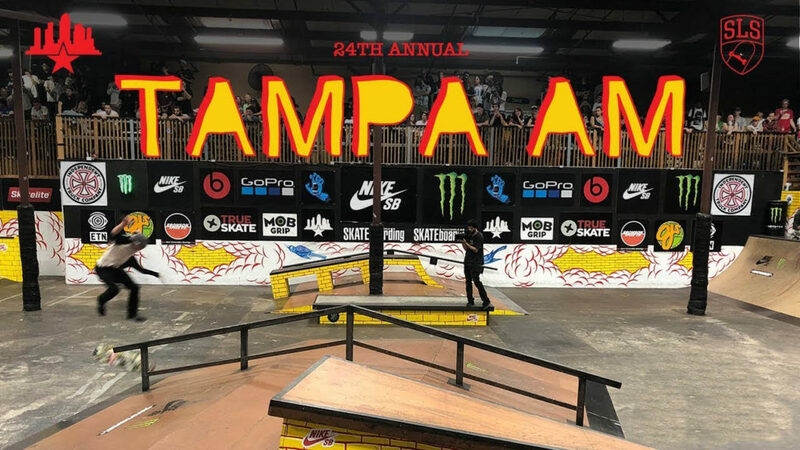 All those who have won the Tampa Am have become key players of the scene, and the small size of the park means that you must adapt your lines, which are usually more technical than gnarly. The last winner in 2018, the Japanese Ikeda Daisuke, is good proof of that.